 Double-glazed windows, composite doors & Ultraframe Conservatories supplied and fitted in Malvern, Worcestershire by FENSA Registered County Windows Ltd.
High performance, perfectly tailored conservatories. 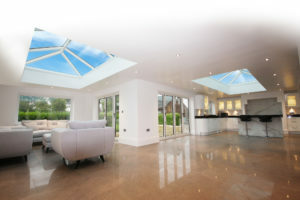 Beautiful aluminium roof lanterns – perfect in any home. 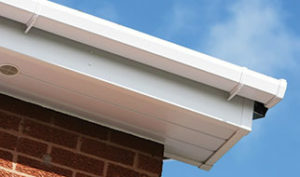 High quality roofline products to protect your home. 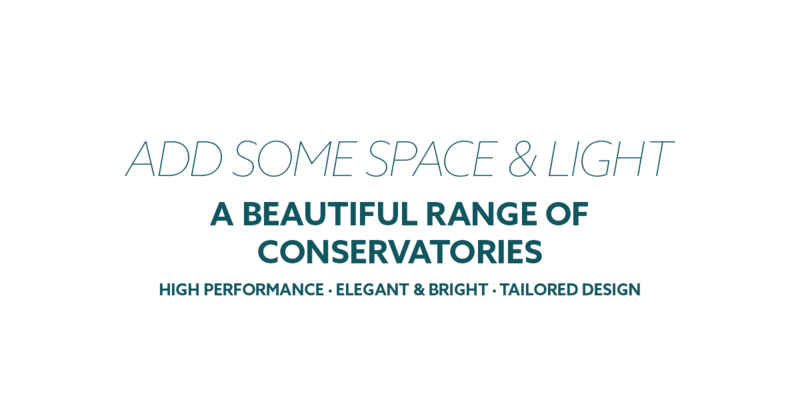 County Windows & Conservatories offers a stunning range of double-glazed windows, composite doors and Ultraframe conservatories for homes and businesses in Malvern and the surrounding area.  We're a family-run business that's big enough to cope and small enough to care, with customers far and wide who love our range of products and quality of service & after-care. Double-glazed windows in a range of styles and colours that not only look attractive but offer greater security and energy efficiency for your home. 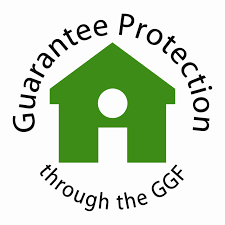 We supply and fit double-glazed windows, tilt and turn windows, casement windows, sash windows and bay windows, using only the best manufacturers, whose products have been tried and tested for all round quality. 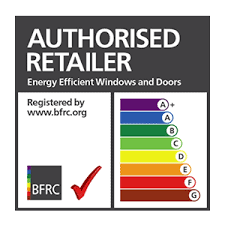 We also offer “A” rated double-glazed windows as standard, to help you to save money on your energy bills.  Composite doors in a wide range of colours and styles that offer beautiful aesthetics and high security for the home. We offer a range of doors including French doors, patio doors, bi fold doors and internal doors to complement our range of composite doors. 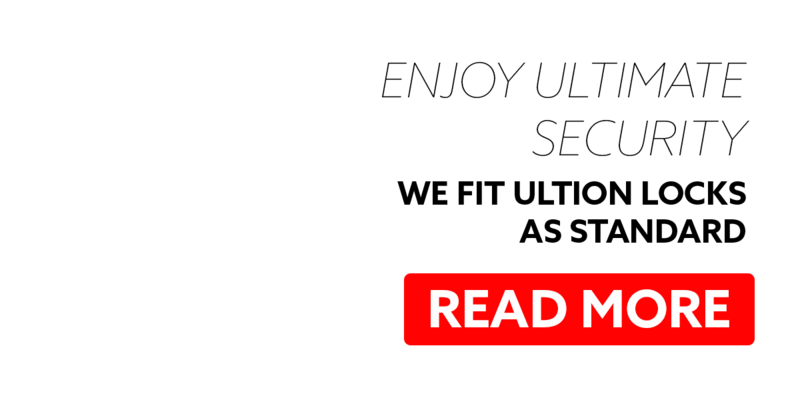 We supply and fit in a range of styles and finishes, with Ultion locks fitted as standard on our external range of composite doors, to offer improved security and peace of mind. 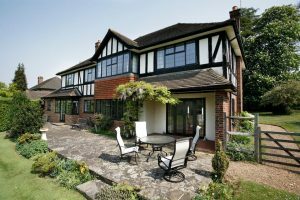 We offer a range of Ultraframe conservatories with option to install Pilkington Activ, self-cleaning glass in a variety of styles and finishes, including Edwardian, Victorian, Lean-to, Gable & Double hipped conservatories. With a huge number of styles and finishes available, depending on your requirements, Ultraframe conservatories give you the extra space you’ve always dreamed of, in a style you love. 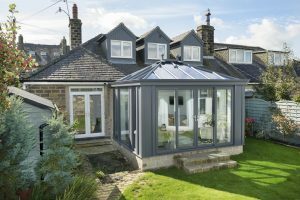 We also offer a bespoke design and fit service for a range of orangeries, with roof lanterns and finishing touches available to suit your preferred design. We're available for assistance on the phone, via email and on social media. Our opening hours are Monday to Friday: 9am to 5pm. We are available on Saturdays and during weekday evenings by appointment.